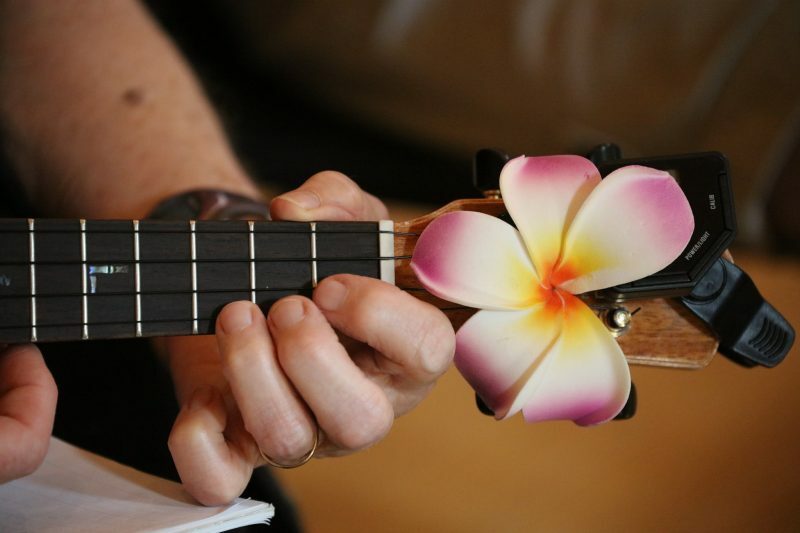 Happening Friday, May 25 through Monday, May 28, Ashokan Music & Dance Camp’s Uke Fest is an immersive, family-friendly weekend of music workshops, concerts, and more dedicated to the ukulele. All levels are invited to join! 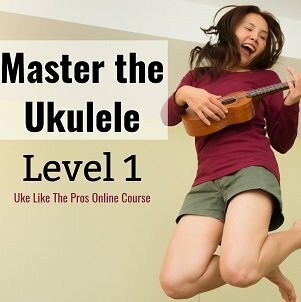 A sampling of the workshops that will be offered: Holding Down the Uke Groove, a rhythm-focused class for confident beginners and intermediate players; Flamenco Sevillanas, a flamenco class for intermediate musicians; Ukulele From Scratch, for total beginners; Celtic Ukulele, for adventurous beginners and above; Blues Uke; BASS-ICS for bass uke players; and more! 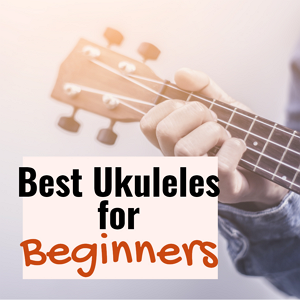 Uke Fest instructors and performers Heidi Swedberg, Daniel Ward, Gerald Ross, Kevin Carroll, Ben Hassenger, Fred Sokolow, and Lynn Sokolow are world-class musicians and teachers from all over the United States. 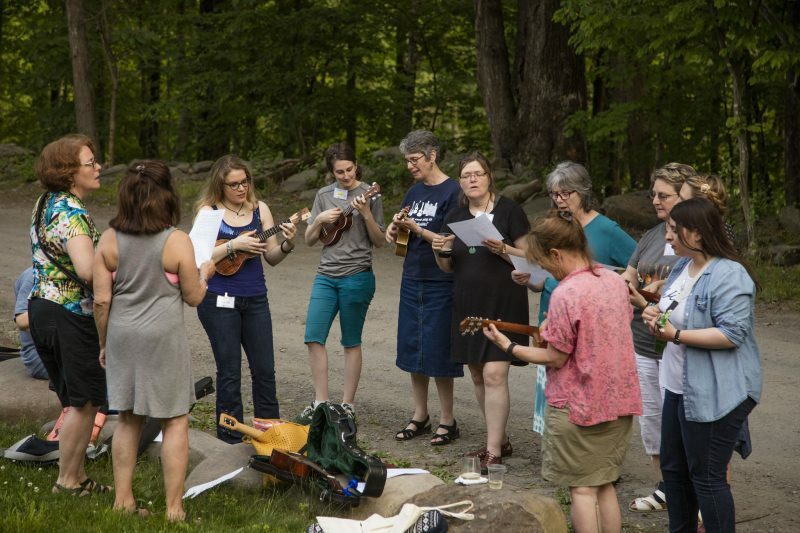 In addition to teaching weekend-long workshops, the camp staff will perform in an All-Star Uke Concert for campers and the public on Saturday evening. 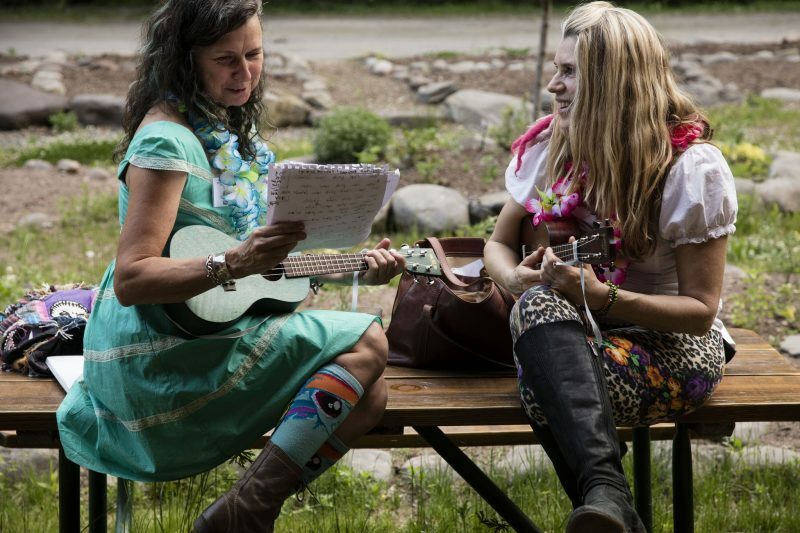 Uke Fest is just one of Ashokan’s annual Music & Dance Camps. Produced by celebrated folk duo Jay Ungar and Molly Mason since 1980, the Ashokan Music & Dance Camps—the first camps of their kind in America—offer weekend and week-long workshops with world-class instructors in a variety of music genres. In addition to music, each camp offers great meals, nature hikes, and comfortable onsite lodging; work exchange opportunities and discounted youth pricing are available so people of all ages and economic levels can join the Ashokan community. All the fun takes place at The Ashokan Center, a not-for-profit arts and environmental education center located on 385 acres of bucolic woods, fields, and streams in the beautiful Catskill Mountains in New York State. To learn more or register, visit Ashokan’s website.